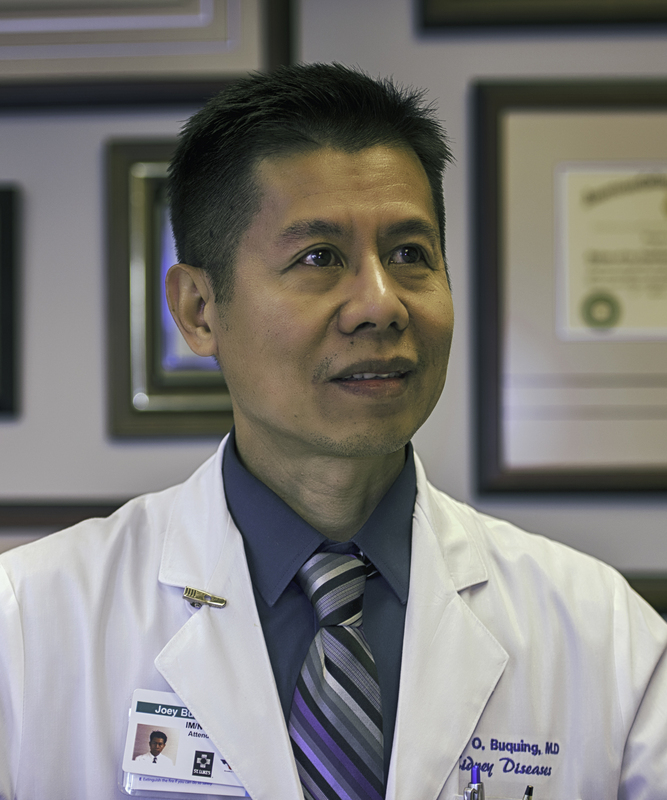 Houston Kidney Associates | Joey Buquing, M.D. Dr. Joey Buquing received his medical education at Ramon Magsaysay Memorial Medical Center, and the University of the Philippines. He then trained at Albert Einstein College of Medicine, and completed his renal fellowship at Mount Sinai Medicine Center in New York. He joined Kidney Associates in 1996, where he has been active in clinical practice.